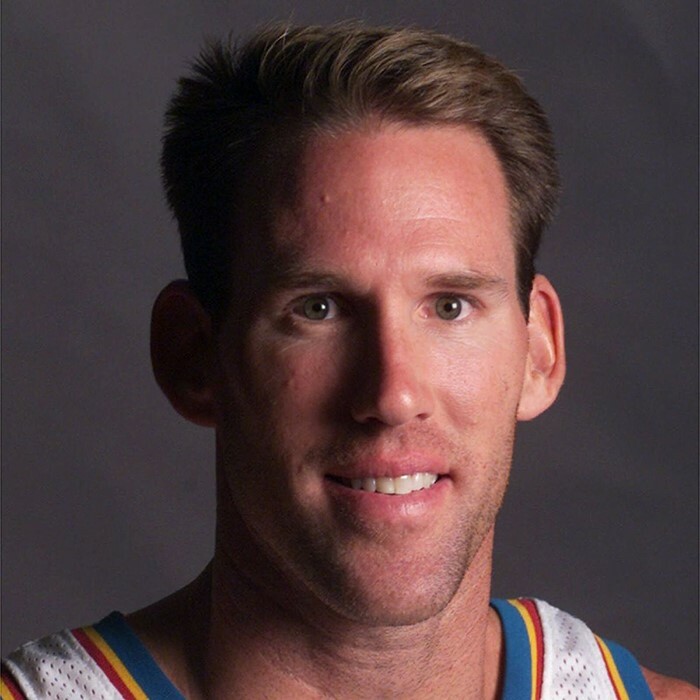 Judson Donald "Jud" Buechler (born June 19, 1968) is an American retired professional basketball player. He grew up in Poway, California and attended Poway High School, where he was a top basketball recruit as well as a Top-50 men's volleyball prospect. 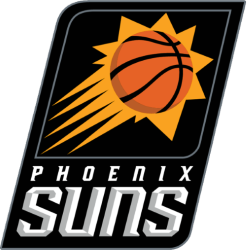 A sharp-shooting 6 ft 6 in guard/forward, Buechler attended the University of Arizona before being selected by the Seattle SuperSonics in the 1990 NBA draft. 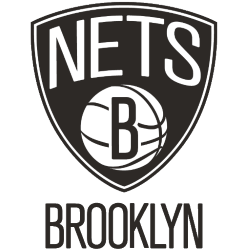 His draft rights were immediately traded to the New Jersey Nets, and he spent slightly over one season with the Nets before being waived in 1991. 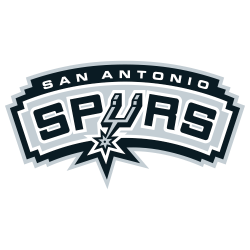 After a brief stint with the San Antonio Spurs, he signed with the Golden State Warriors, with whom he averaged 6.2 points, 1.3 assists and 2.8 rebounds (all career highs) during the 1992–93 NBA season. 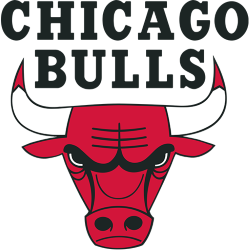 However, Buechler would become best known for his four-year tenure (1994–1998) with the Chicago Bulls. 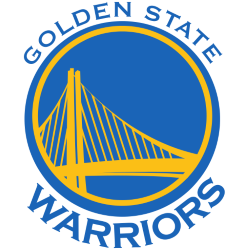 With his former college teammate Steve Kerr, Buechler provided clutch shooting off the bench and played a key role during the Bulls' second three-peat (1996–1998). 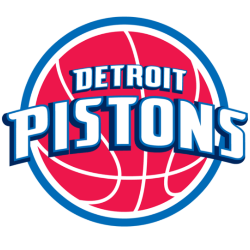 As the Bulls began their post-Jordan rebuilding process in 1999, Buechler signed with the Detroit Pistons, where he played for three seasons before being traded to the Phoenix Suns. 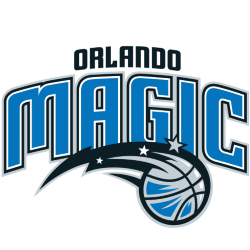 Buechler ended his career with a short stint with the Orlando Magic, and he retired in 2002 with 2,385 total points, 560 total assists, and 1,266 total rebounds. As of late 2010, he was the all-time NBA leader in "trillions"—games in which he had played for at least a minute without getting anything for the stat sheet, resulting in a number followed by 12 zeroes—with 55. Buechler was also an All-American volleyball player at Arizona, earning the nickname "The Judge".